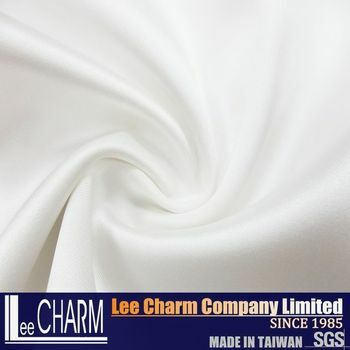 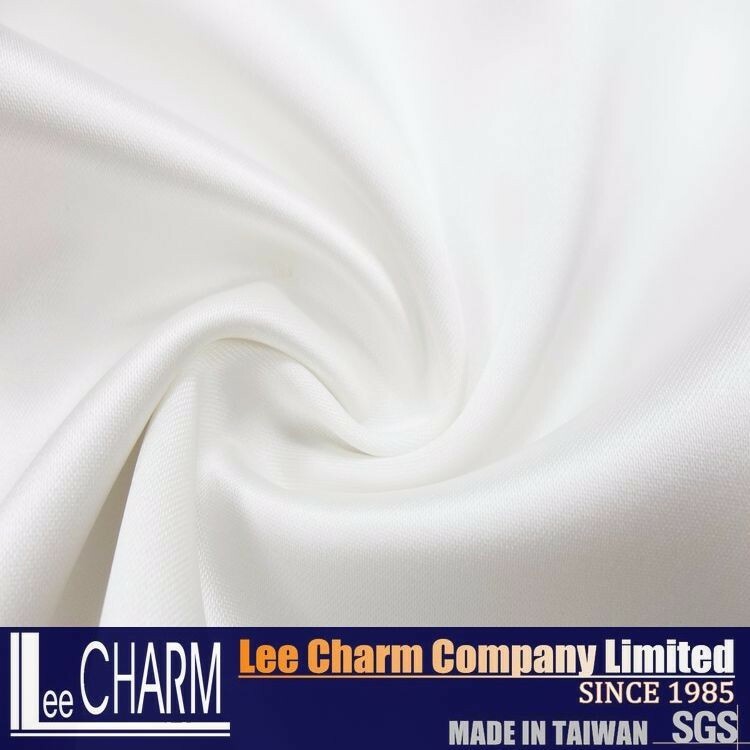 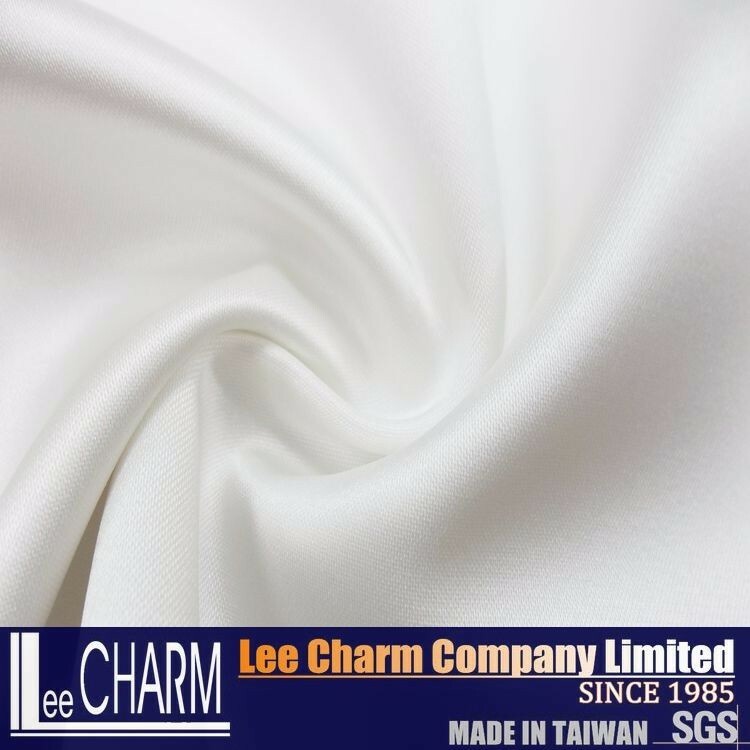 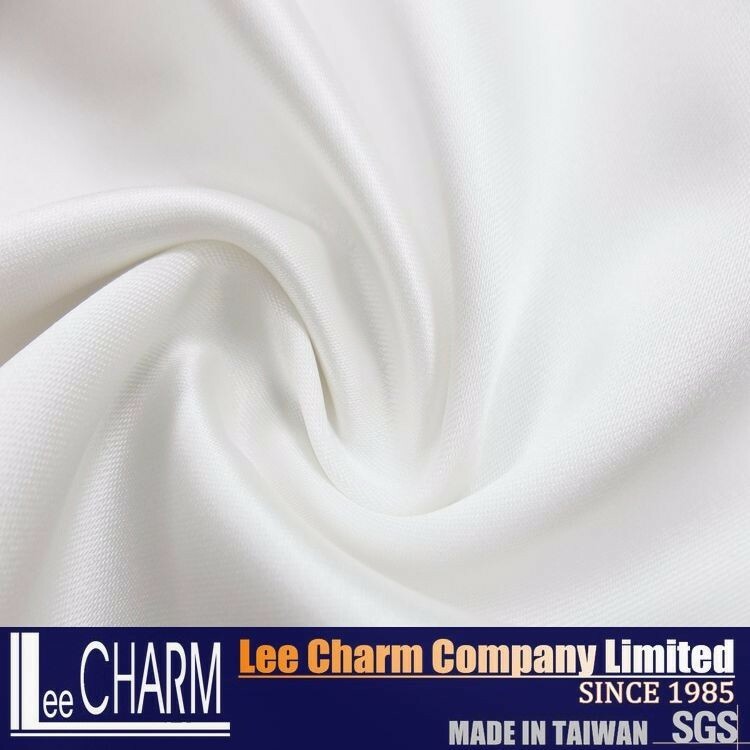 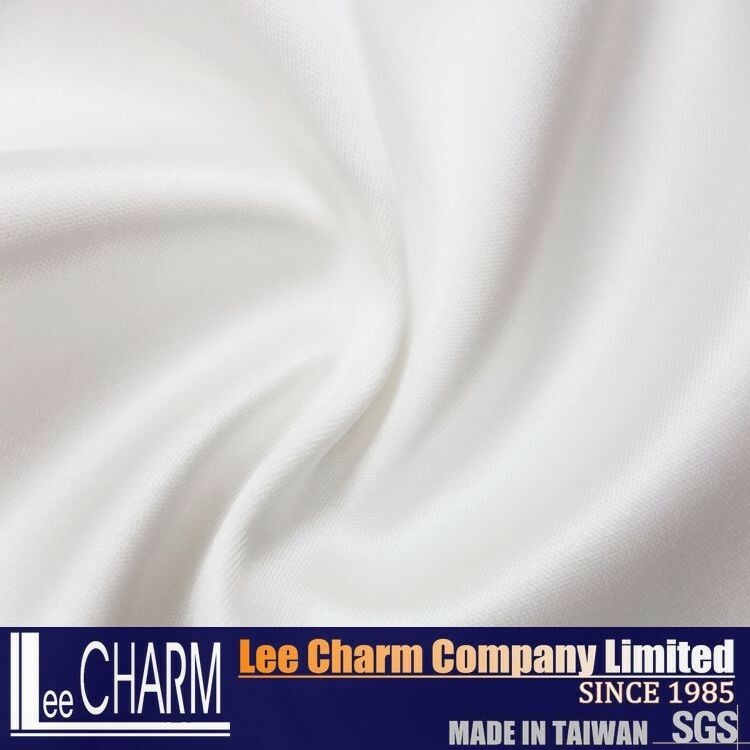 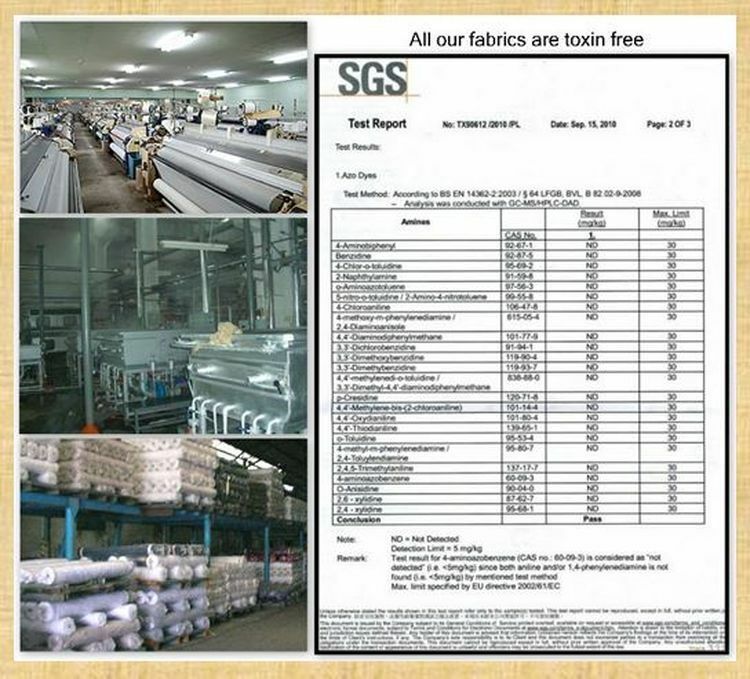 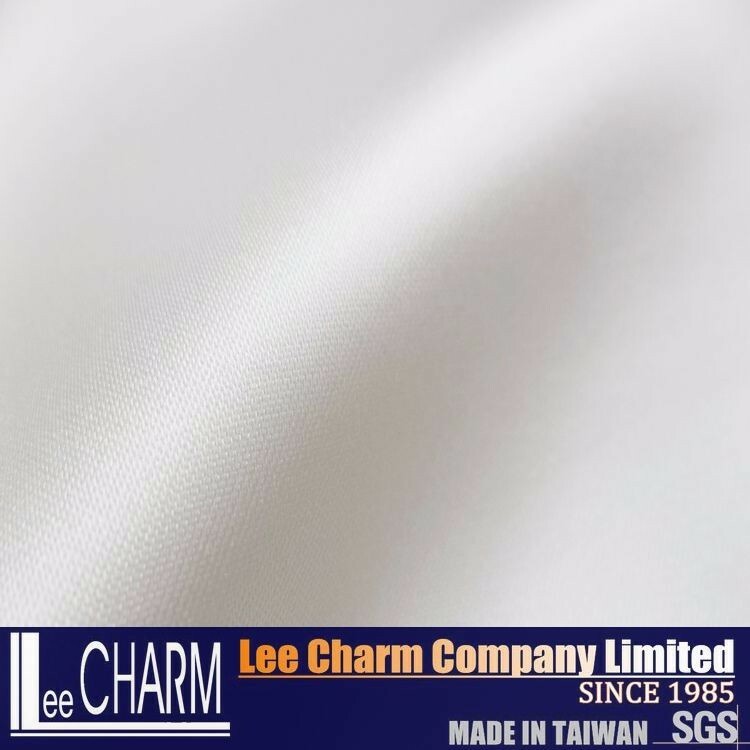 *LCL272 is a high quality satin. 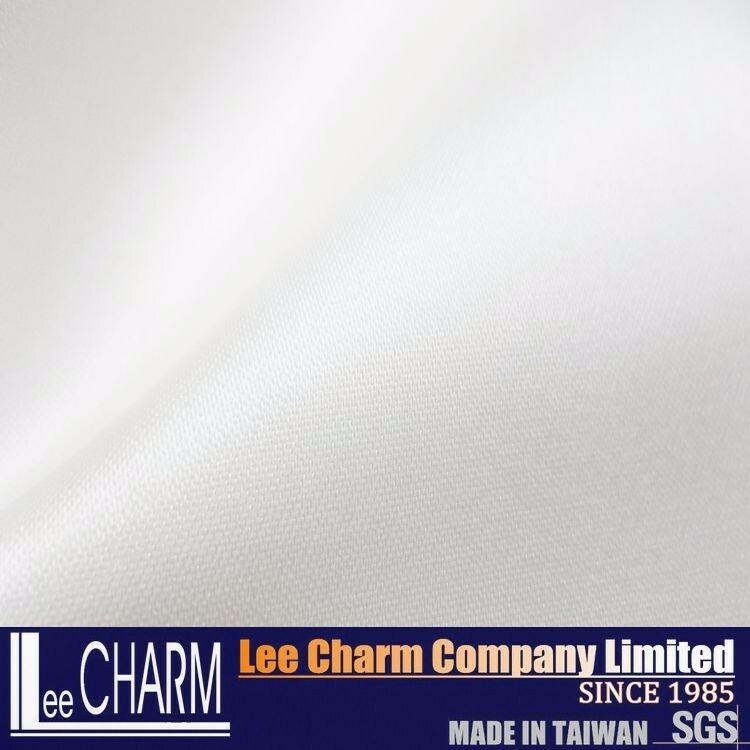 The touch of the back is soft. 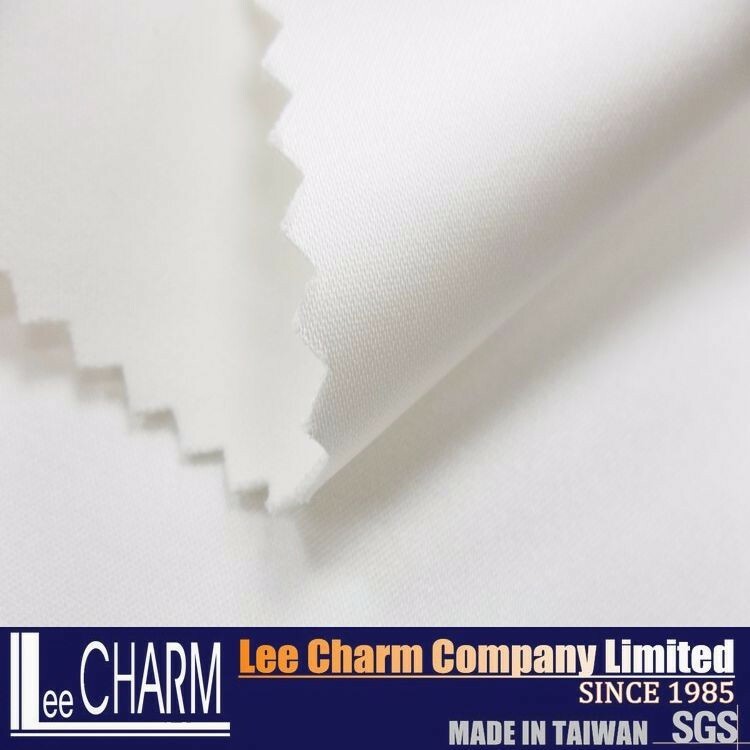 If you use this for wedding dress, you don't need to use lining. 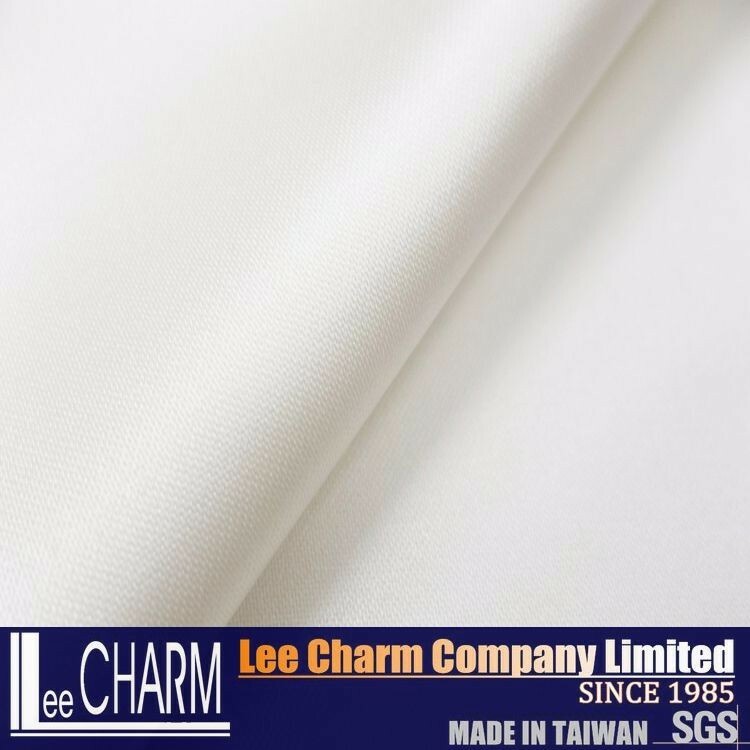 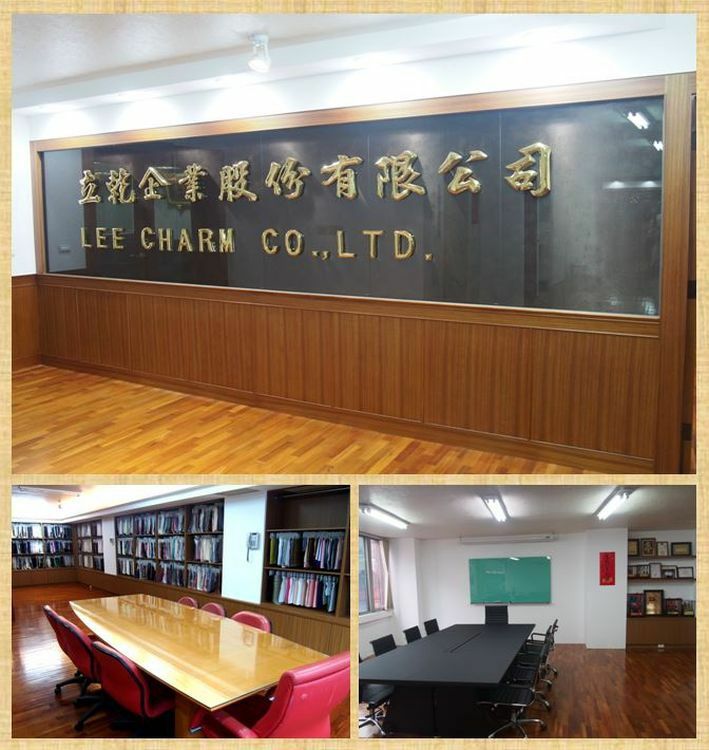 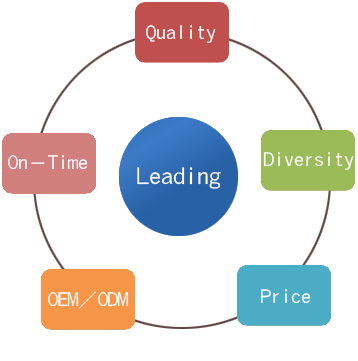 Our comapny is a professional textile manufacturer in Taiwan, and has bee specialized in the industry for more than thirty years. 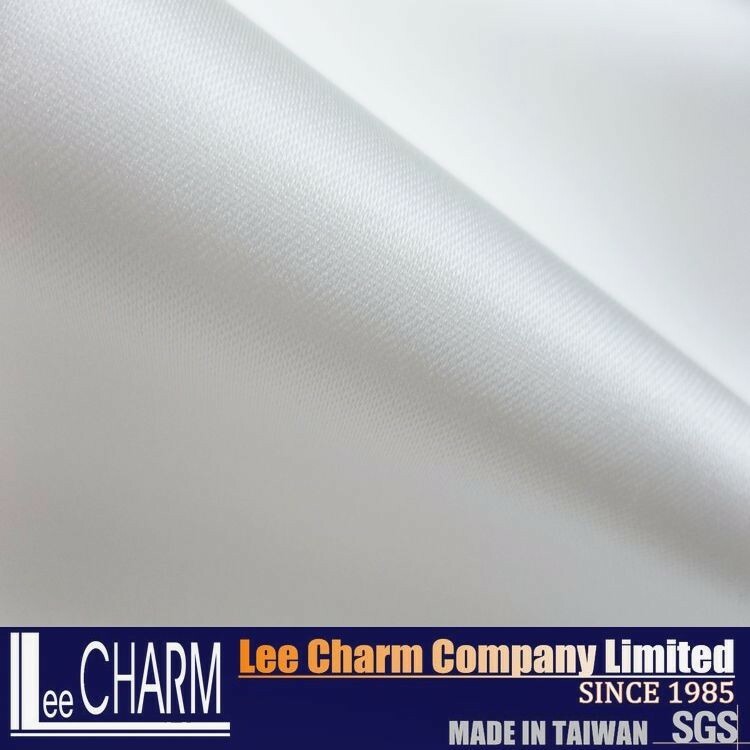 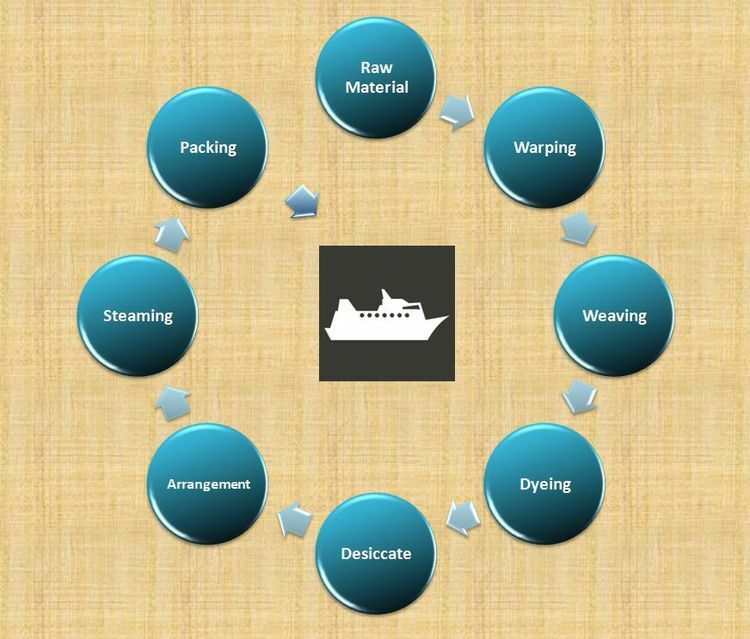 Withe sufficient research capability, we have been a supplier of textile for wedding dresses, curtain fabrics, Christmas decorations, present decorations, ribbon and others.